As expected, the 2014 BMW i3 electric car has been awarded its "white sticker," the coveted permission to drive in High-Occupancy Vehicle lanes with only one occupant on California's crowded freeways. 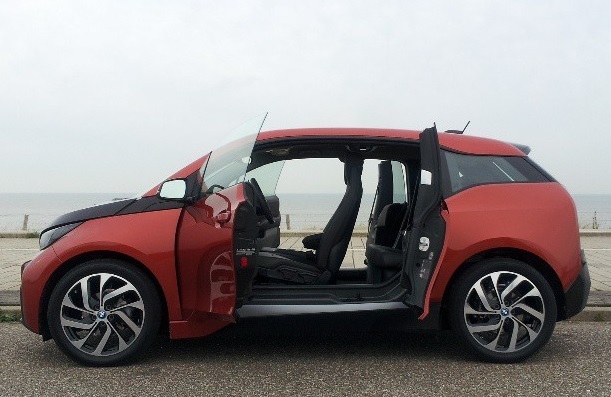 The range-extended version of the i3, however, has not yet appeared on the list--and there remains debate as to what kind of sticker it would be awarded. The California Air Resources Board publishes a list showing that no fewer than 24 vehicles from model year 2014 are now eligible for either green or white stickers. Green stickers are for vehicles with both zero-emission and engine-operated modes. Just 40,000 green stickers have been authorized; as of December 31, the Board says it has issued almost 29,000 of them. White stickers, on the other hand, are unlimited. White stickers go to vehicles that have no tailpipe emissions under any circumstance--battery-electric and hydrogen fuel-cell vehicles--as well as to natural-gas vehicles. 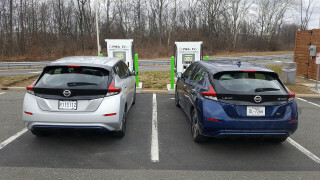 Ten of the cars eligible for white stickers are battery-electrics: the BMW i3, Nissan Leaf, and Tesla Model S, plus seven low-volume or compliance cars. The Honda FCX Clarity is powered by hydrogen, and the remaining six are powered by either natural gas or liquid petroleum gas (LPG). Five of those are large commercial trucks. 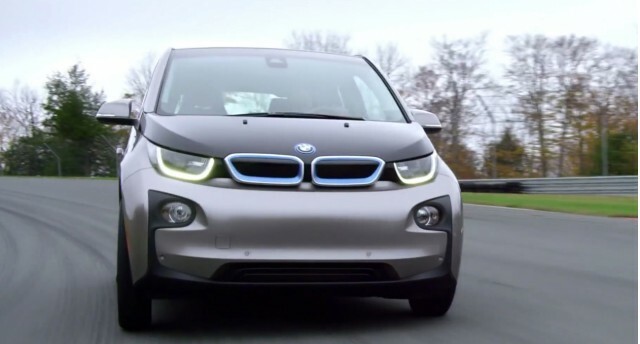 Debate remains over whether the range-extended version of the BMW i3 will get a white sticker or a green sticker. 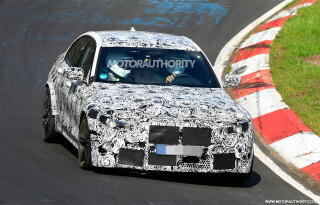 That issue has been much discussed in forums and among i3 advocates, with some suggesting that even the version of the car with the range-extending engine would get a white sticker because it qualifies under California's zero-emission vehicle requirement as a "BEVx" rather than a plug-in hybrid. It matters because by the time range-extended 2014 BMW i3 models start to be delivered in late spring or sometime this summer, the supply of green stickers will be close to exhausted. 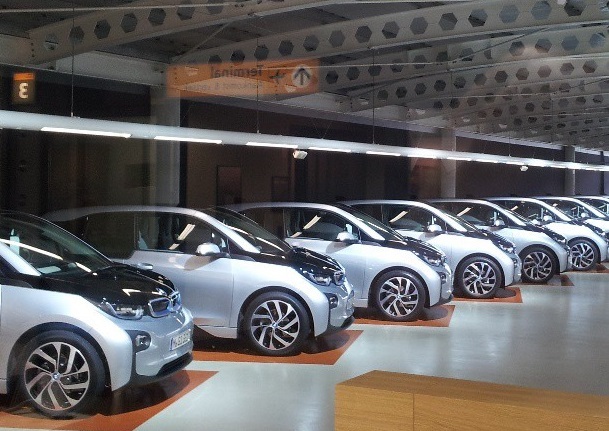 Transport Evolved, which first alerted us to the i3's appearance on the list, suggests green stickers could be entirely allocated by the start of May. So if you're set on using those carpool lanes to improve your commute time in California, the best advice right now is: Go for the battery-powered one. We'll update this article whenever California makes the determination. Who would have imagined the color of a state sticker could cause such drama among electric-car advocates?